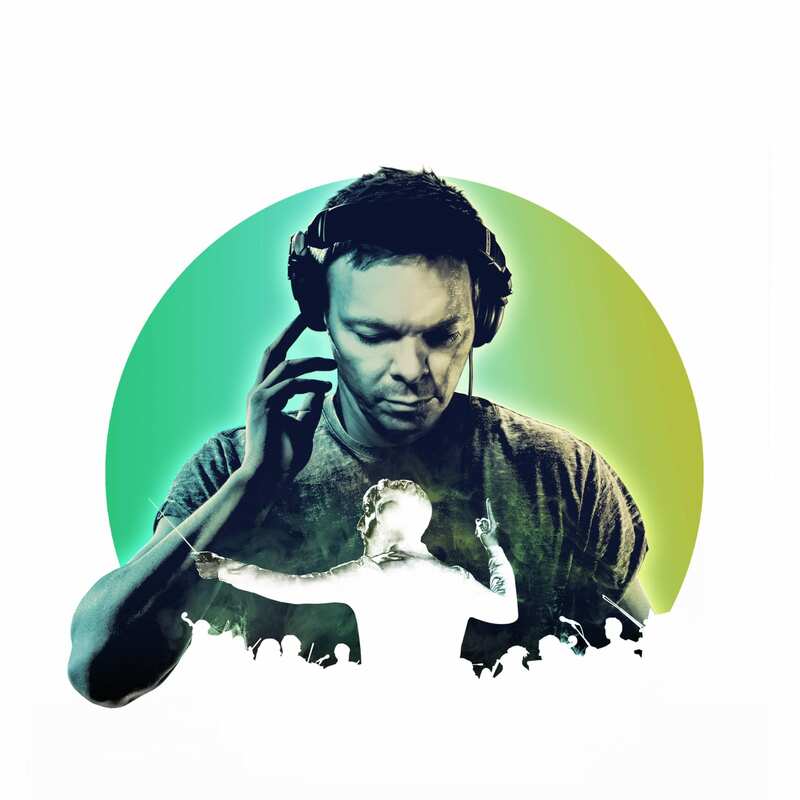 The critically acclaimed Ibiza Classics show, which is a smash hit with fans of both dance and orchestral music, will head to Scarborough Open Air Theatre on Friday July 20th. Ibiza Classics is an audio and visual spectacle, showcasing some of the world’s best loved dance music in a way audiences have never heard or seen before. Tickets for Pete Tong’s Ibiza Classics Scarborough Open Air Theatre show go on sale at 9am on Friday February 9 via www.ticketmaster.co.uk and www.scarboroughopenairtheatre.com or in person from Scarborough Open Air Theatre Box Office (01723 818111) and the Discover Yorkshire Coast Tourism Bureau (01723 383636).